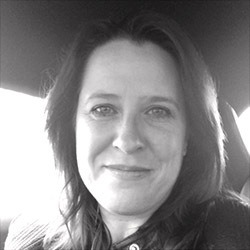 Abi Hodgson is the owner of Life Redesign Coaching, a life coaching business that specialises in self-esteem, confidence, stress and weight loss. Abi has been with Unlimited Web Hosting since 2013, and is currently using our Web Hosting package, and has several domains as well as a number of email accounts with us. Life Redesign Coaching rely on the services that Unlimited Web Hosting provide a great deal, as Abi says “All of my business is secured through my website, as I work online and cover the whole of the UK, meaning that my marketing is based on social media and my website is key to that”. Abi rates our services as “ten out of ten”, and goes on to say that “my websites have been easy to set up and amend, and I have found that the knowledge base combined with support has meant that I have been able to create a web presence that is professional and well regarded”. As a result, Abi has no hesitation in recommending Unlimited Web Hosting to other businesses, and has done frequently in the past. 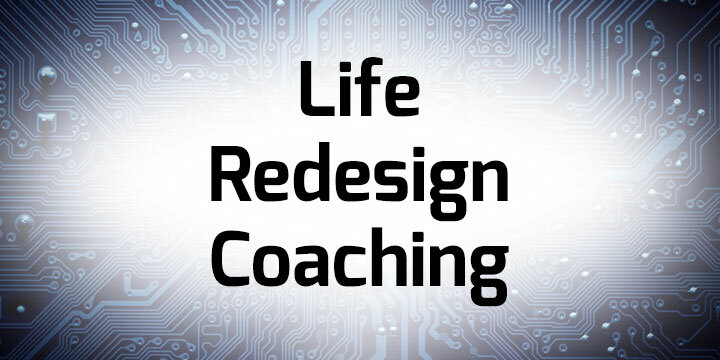 You can find out more about Life Redesign Coaching at the links below.